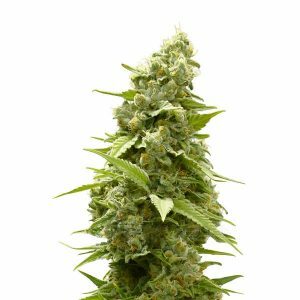 Gorgonzola weed is one of the Sativa-dominant hybrids, with a ratio of 25% Indica and 75% Sativa. Due to it’s Sativa genetics, Gorgonzola weed makes you feel uplifted and energized. 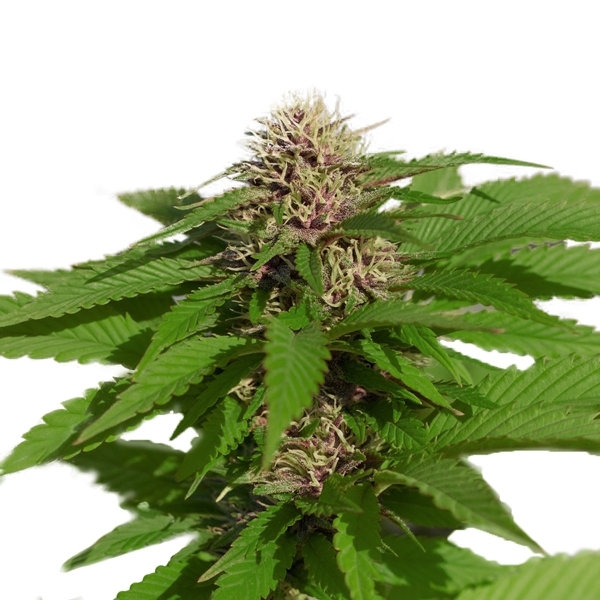 Sativas are used to treat depression and fatigue. As a hybrid, Gorgonzola weed brings balance in insomnia and pain as well. 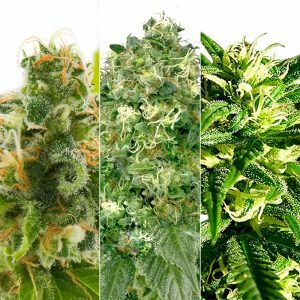 Want to use marijuana for medical reasons? 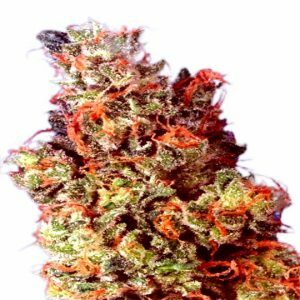 We have medical weed seeds too.